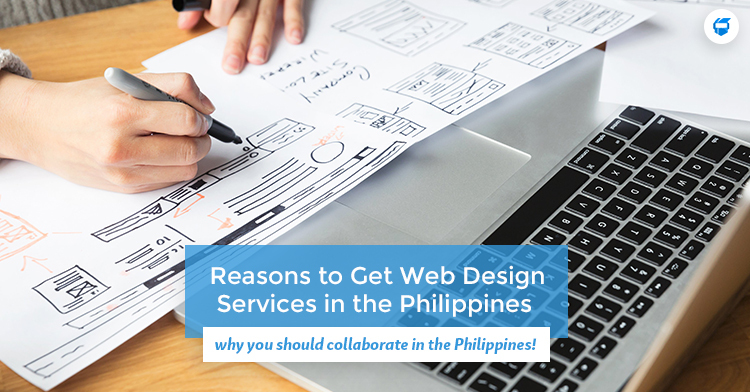 8 Reasons to Get Web Design Services in the Philippines Today | WAZILE Inc. The internet has become one of the leading resources for people to find and gain information. Most people will resort into using the internet to research everything that they need and when it comes to having a business, you should think about getting web design services in the Philippines. When almost everything is done online, design does matter. But what if your company lacks the people that can help you create and design a website to help your company thrive? There are different web design companies that can help you and we are one of them that can help bring your ideas to life. Whether you are an individual or a business owner that has interest in creating a website or with an existing one, then here are reasons to get web design services in the Philippines today. With effective web design, this can come out as effective advertising as well. Captivating design and visuals can help users remember your business. They will have better knowledge on what you offer and will be able to search your offers in their own time on their devices. Web design can save your money from TV advertisements, radio ads and other physical advertisements. Most website companies are updated with the latest trends on the internet and especially in technology. Aside from having the latest designs for your website, some companies provides web security as well, which is important to be kept up to date. Having a professionally developed website can increase credibility. Whether you are a start up or an existing company with a newly built website, with an effective web design that reflects your business, users are most likely to visit your website. Since you can outsource people anywhere around the world, you will be exposed to so many experts and creatives web designers especially here in the Philippines. Web designers in the Philippines are highly-skilled, qualified and competitive. Some business owner think that hiring from local resources may not be worth it at all, therefore they tend to outsource professional web design services in the Philippines. They are paying less for the same amount and level of work done that they need. 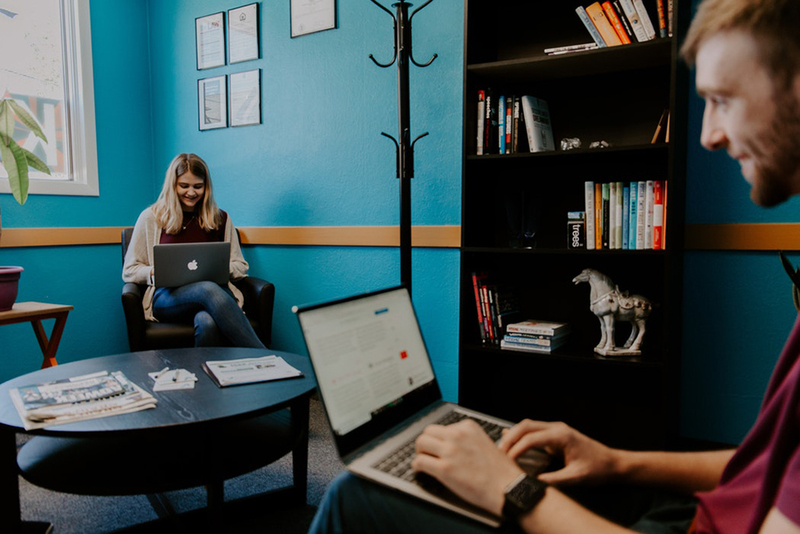 Your company may have every person that you need to run your business aside from people such as web designers that can help you build your website. You can start learning on building your website, although this might take so much of your time creating one and the downside is that it might appear unprofessional. Because of that, let expert web designers take care of your website while you focus on running on your business. Some web designers are flexible with what you need. 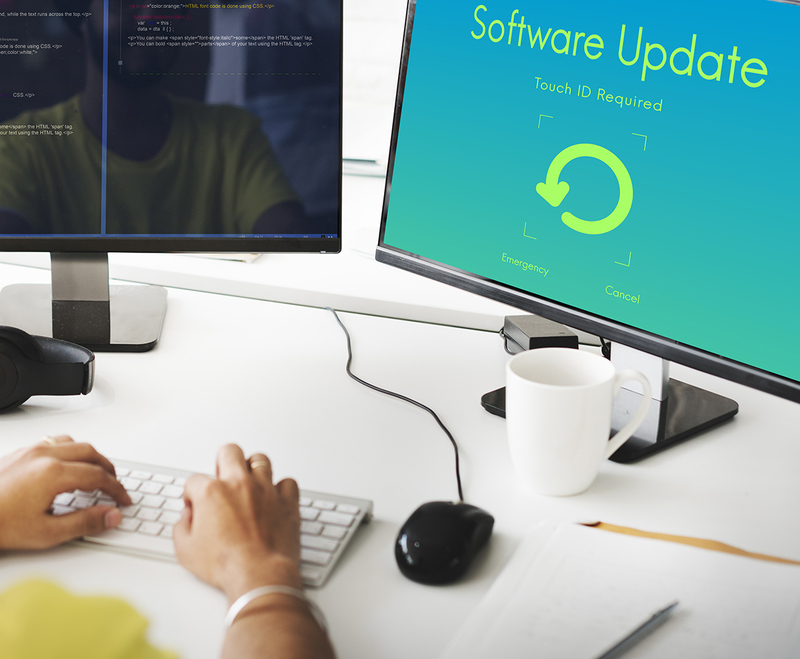 Some companies offer more than just web design, they also have different services such as web maintenance, web development, web security and more. 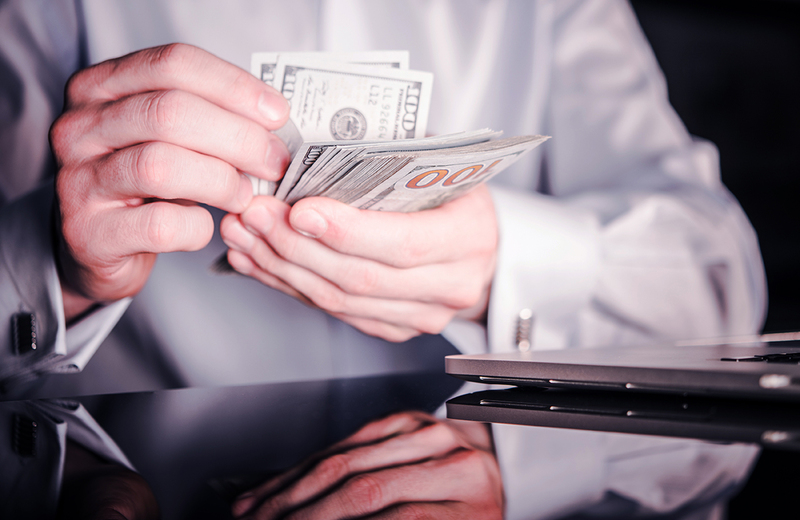 There are also companies that are flexible whereas they are able to shuffle employees that can help with the project’s state. Why get web design services in the Philippines? Filipinos are hard-working, determined and fast learners. They have good command when it comes to the English language and are globally competitive workers. They remain loyal and reliable to their clients as they help them achieve what they need to thrive with their business. Business owners are now starting to outsource their web design services in the Philippines. If you are interested on being one of them, contact us today and let us help you grow your business with our web design services!